compassionate: having or showing deep sympathy accompanied by a strong desire to alleviate suffering. renegade: a person who breaks with established customs; someone who rebels and becomes an outlaw. For modern urban yogis. We don’t live in a monastery on a mountain top. We live in cities and towns. We don’t have the perfect conditions for the most peaceful practice. all in a day in the life of a modern urban yogi. 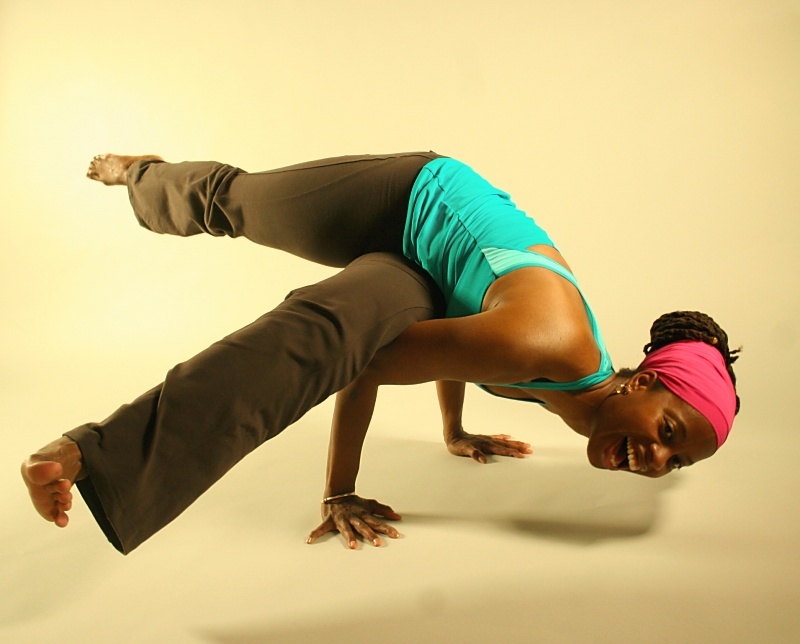 Tazima Davis is a Health Coach, Wellness Consultant, and Yoga Instructor. She draws on her diverse background of teaching, coaching, and food to empower fellow yogis and students of life to harness their innate gifts and personal power to expedite much-needed changes. More importantly, Tazima creates an intimate environment where her clients cultivate and become, on the outside, who they know they are on the inside. She is completely committed to helping more people experience lives that resonate with truth, joy, and fulfillment: her own way of contributing to world peace. When she’s not supporting yogis rock out a modern yoga lifestyle, Tazima is gathering experiences that align with her own Compassionate Renegade lifestyle: from sewing skirts and cooking to tree-hugging; from hosting afternoon tea to riding her motorcycle; from teaching yoga to off-roading. She is also a wellness consultant working with children’s fitness and wellness programs in MD, DC, and VA.
LOVE IT AND LIVING IT! congratulations!!! i am so inspired by your journey and life’s work and i look forward to our combined affirming and awesome impact on each other’s journey!! Ase, sister. I feel so honored to have meet you my Sister. Thank you for your work and I will share Compassionate Renegade with my sisters. @Mahasin great to have met you and looking forward to working together! Wanted to thank you again for participating in my little survey!